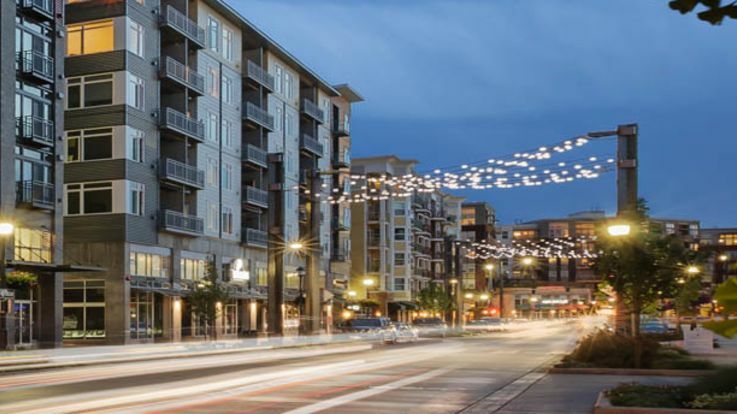 In Downtown Redmond, change is in the water. 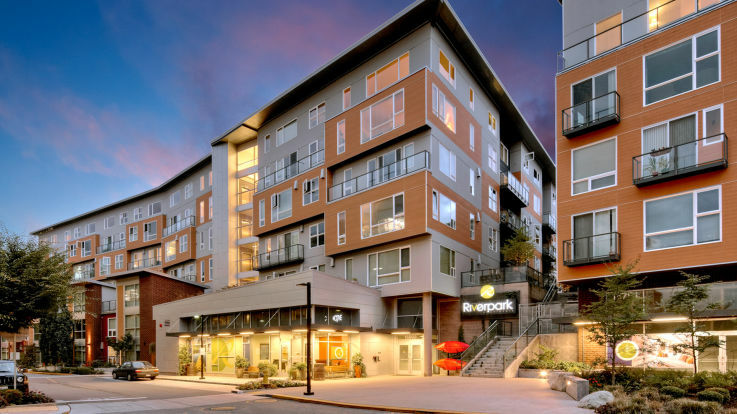 In recent years Redmond has become a hub of tech companies from Microsoft to Nintendo, and has begun to transform into a new kind of modern urban complex. Here in downtown Redmond we’re on the cutting edge of innovation of the city as new businesses are popping up left and right. If you’re here for an emerging tech company or any other reason, Redmond is the place to be. 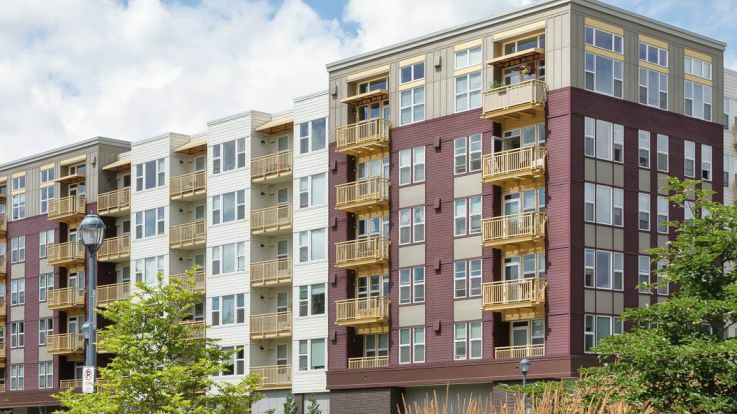 We’re happy to offer garages in many of our downtown Redmond apartments. Our reserved garage parking guarantees that you can hit the snooze button on your alarm instead of trying to get out of an unfortunate parallel parking situation. Equity is thrilled to offer incredible apartments at unbeatable prices. Let’s talk and get you on the path to the downtown Redmond apartment with garages of your dreams.